Why not celebrate Daft Punk’s great victory from last night’s Grammy’s with the song that started their comeback! “Get Lucky” came out about 9 months ago and this baby was booming on all the airwaves. This hit song and album, “Random Access Memories” earned them 4 Grammys with the honor of having Album of the Year. Take a listen and jam out! Another year of music has come and gone and the biggest award show for it is just around the corner. 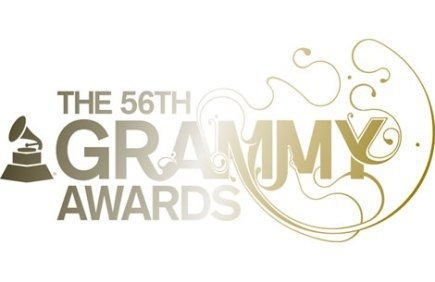 Last week the 2014 Grammy nominees were announced and competition is tough for some heavy contenders. From Justin Timberlake, Taylor Swift and Jay Z to Macklemore & Ryan Lewin and Daft Punk, the awards ceremony is sure to bring us many great performances and speeches from the top artists. Kendrick Lamar, Macklemore & Ryan Lewis, Pharrell and JT scored seven nominations each.